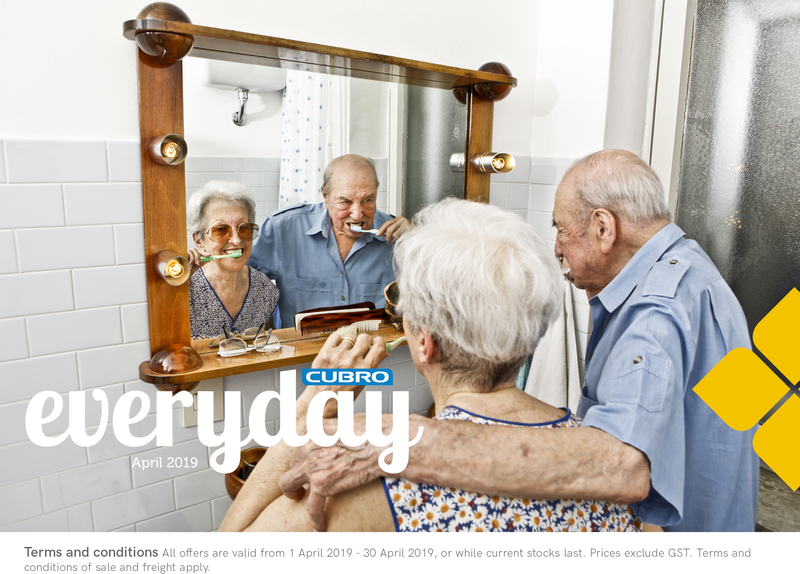 We are pleased to bring you Cubro everyday for April, which showcases some of our latest Aged Care solutions. 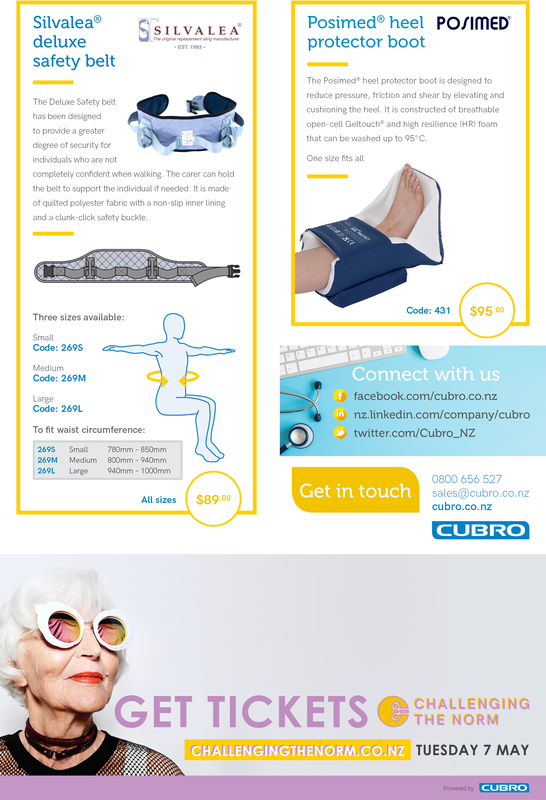 Terms and conditions All offers are valid from 1 April 2019 – 30 April 2019, or while current stocks last. 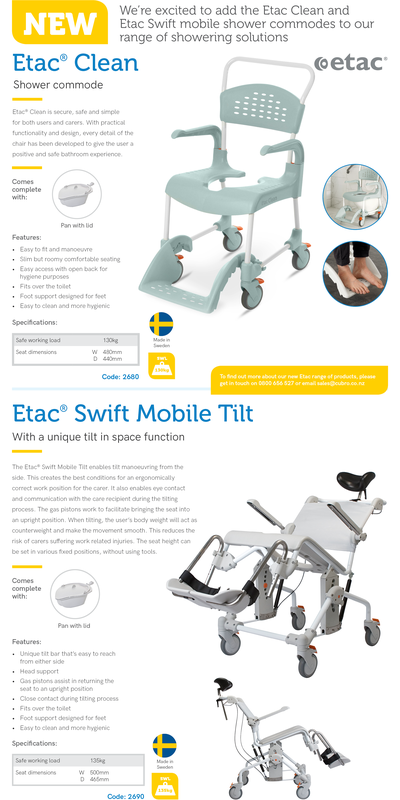 Prices exclude GST.